A little over a year ago, I was introduced to Janiebee Nap Mats for the very first time. 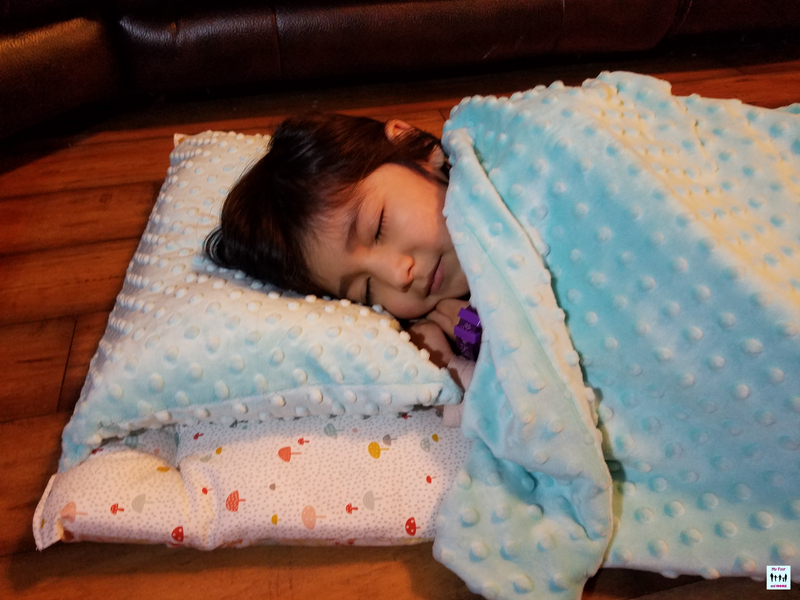 Some products I could “take it or leave it” but Janiebee Nap Mats is one of the companies that I couldn’t.. or should I say… my daughter couldn’t live without! My daughter can sleep anywhere with her Janiebee Nap Mat. We have loved it so much that I had to get one for my niece! Janiebee Nap Mats – MACHINE WASHABLE! Taking trips when your child is little can be a load of fun but also a little bit of an aggravation. For us, we LOVE to travel. I mean LOVE traveling. As our family has grown, we have had to adjust some but still love it. One of the hardest things we deal with during traveling is sleeping arrangements. Having 5 in the family makes it where we don’t want to pay for two hotel rooms but yet we don’t want to squeeze 3 into one bed. Janiebee has the PERFECT solution.